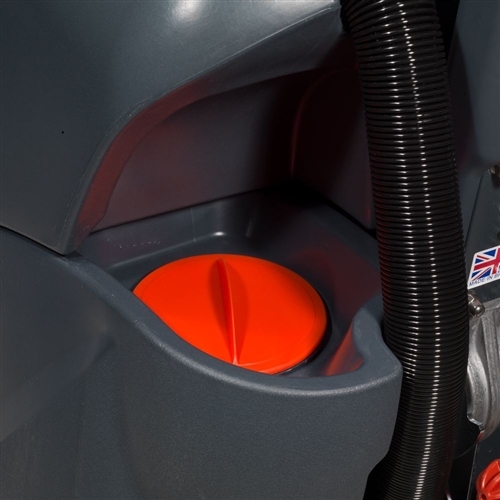 Mains power and performance and plenty of both, the outstanding specification of the TT4045G is, without doubt, to the highest standard both in terms of design and equally in terms of performance. 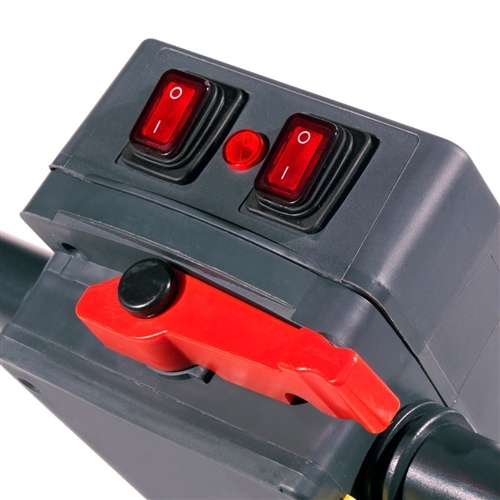 The big advantage of cable machines is the amazing power provided by mains operation, three times that of battery machines, and, due to the lack of costly batteries and 24V components, the machines are truly cost effective, almost two for the price of one. 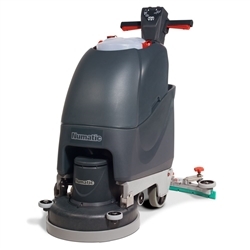 Cable machines are used extensively in many industrial applications where floors are quite often rough and exceptionally dirty. 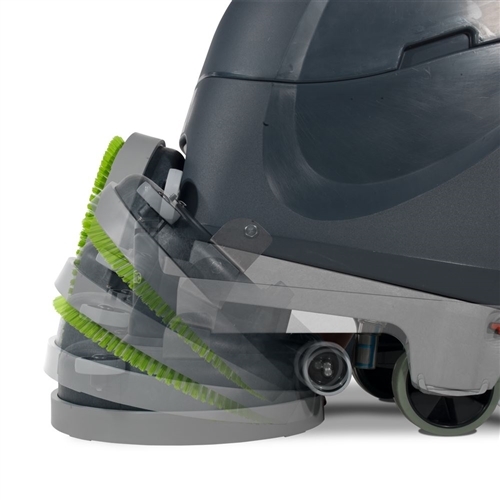 • TwinFlo Vacuum Motor - Provides exceptional wet pick-up. • Structofoam Tilting Brush Deck - Making brush changes quick and simple. • Planetary Gearbox - Longlife, oil filled, low load gearbox. • Simple Control - Simple on / off trigger controls. • Polyform Tanks - Heavy duty clean and dirty water tanks. 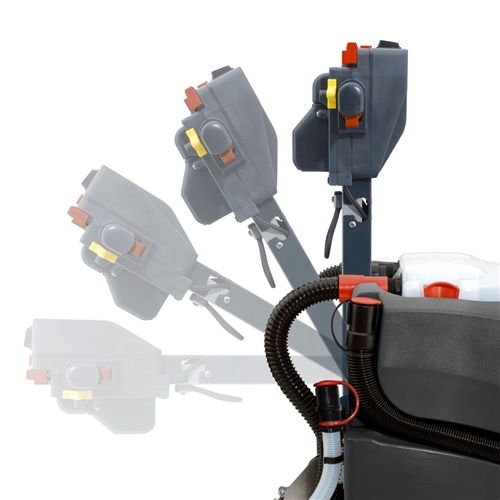 • Flexifill System - Easy filling and emptying system. • Structofoam Chassis - Incredibly tough and chemical resistant Stuctofoam moulded chassis. Copyright © Green and White Limited. All Rights Reserved.